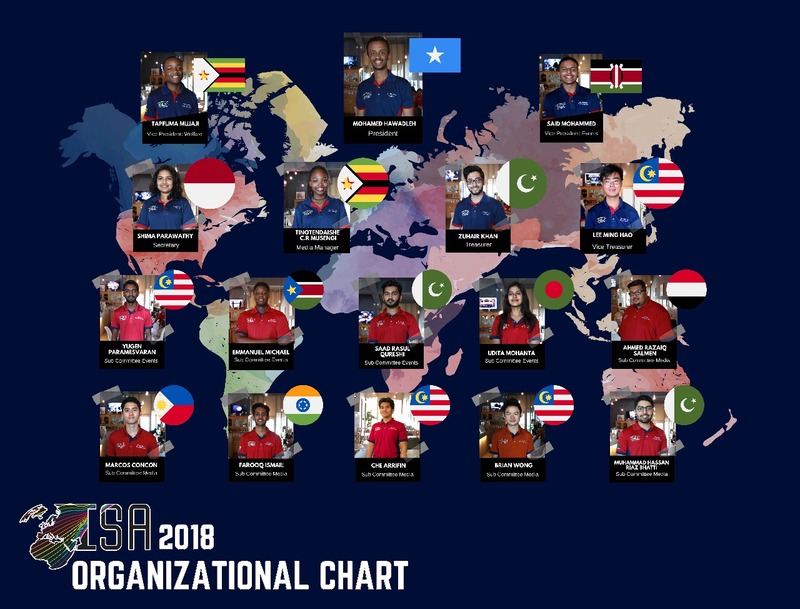 The International Student Association is a registered student organization operating under the International Division and in partnership with the Curtin Malaysia Student Council. The main aim of ISA is to provide International students with the opportunity to experience and appreciate different cultures and promote international friendship. International Students in Curtin Malaysia have turned the student population into a diverse body, and to cater to the needs and wants of all internationals, the ISA was formed. The ISA creates several cultural, social, and recreational events that give students the opportunity to interact with a variety of cultures further enriching their experience in Curtin Malaysia. You won’t want to be left behind in any of these events, so join in the fun! These activities are mainly aimed at expressing the large cultural diversity that exists in Curtin Malaysia. Do you want to participate in the ISA? There are so many ways to do so. Contribute your ideas and propose activities, we’ll try to sponsor them and you can help us organize them; or volunteer to help out with our existing, exciting program! It’s a great way to meet other international students. Above all we value your feedback about our past events. Feel free to fill in any feedback forms or talk to our committee members, we really appreciate your input. 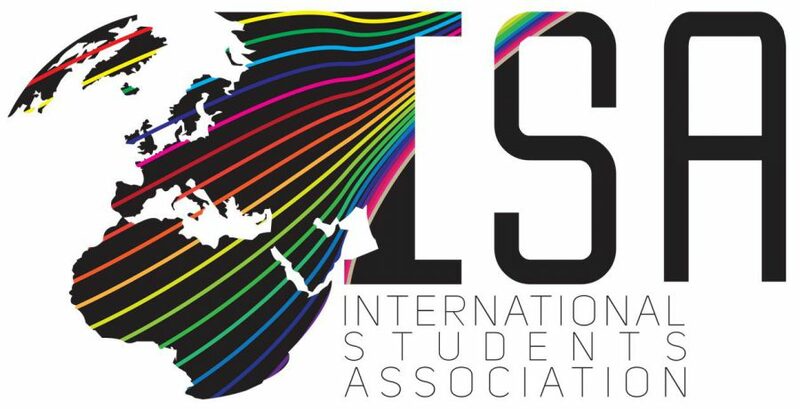 As a representative of the International Student Association (ISA) in Curtin, I’m glad to welcome all of the new upcoming students to Curtin University Malaysia! It’s a new chapter of your life where a door of wide opportunities, personal growth and self-development has opened! 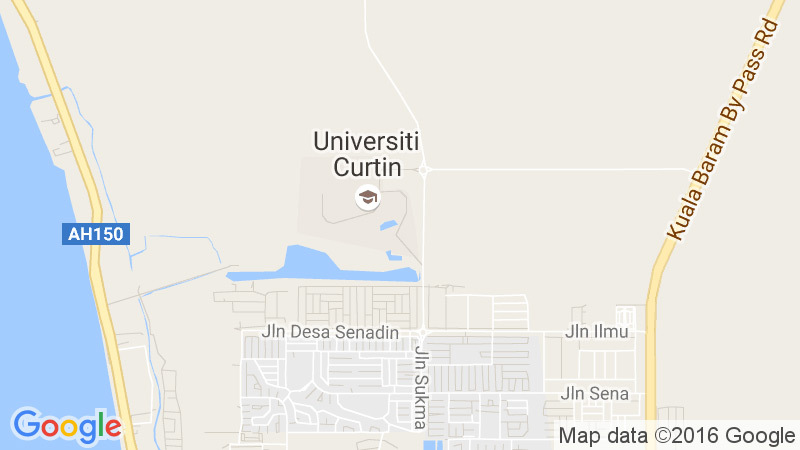 Your journey to Curtin has begun, and your independent academic lifestyle will start respectively. You will start to face challenges that may be difficult at some instances, but they will have a great outcome on refining and developing your personality to ready you for your future career. “Priority is the key of success”, this is an advice that helped me face a lot of challenges and difficulties throughout my academic life, so always keep it in mind! 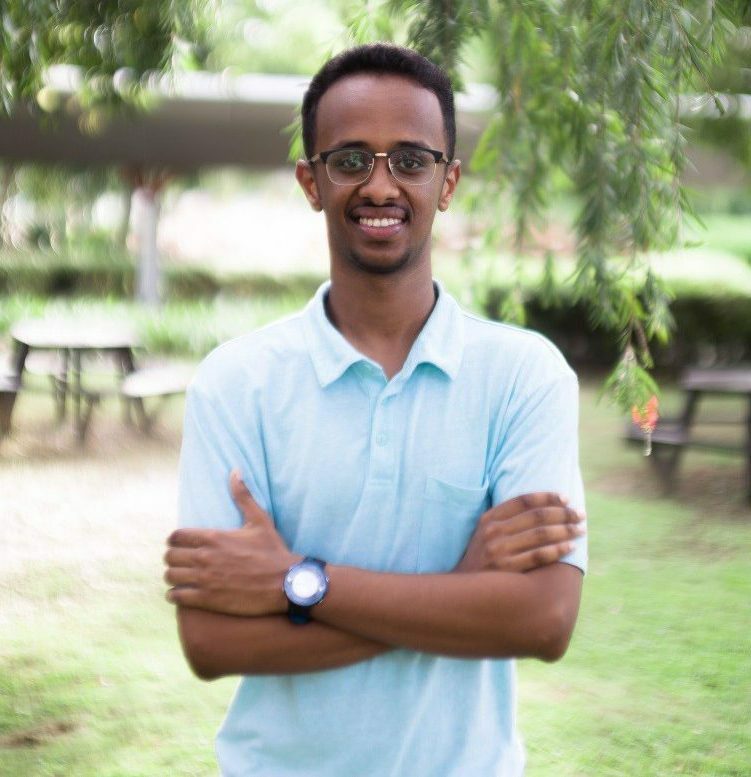 ISA is a body that represents you and your work in Curtin Malaysia, and we in ISA believe that DIVERSITY is the foundation stone that our association was built on. I wish all of you to have a successful and thrilling life changing journey in Curtin Malaysia, and would like to personally welcome you to your new family!